Here is a few things you should know after the Jailbreak! ** First Thing first, of cause is to install AppCake and AppSync from our repo! 1. iPhone5s, iPad Mini2, iPad Air are 64-bit devices, so don't try to install old 32-bit Cydia tweaks for now. Wait for the update. 2. MobileSubstrate, Substrate, SafeMode are still not compatible with ios7 devices (and that's why most tweaks don't work), wait for Saurik to update. 4. 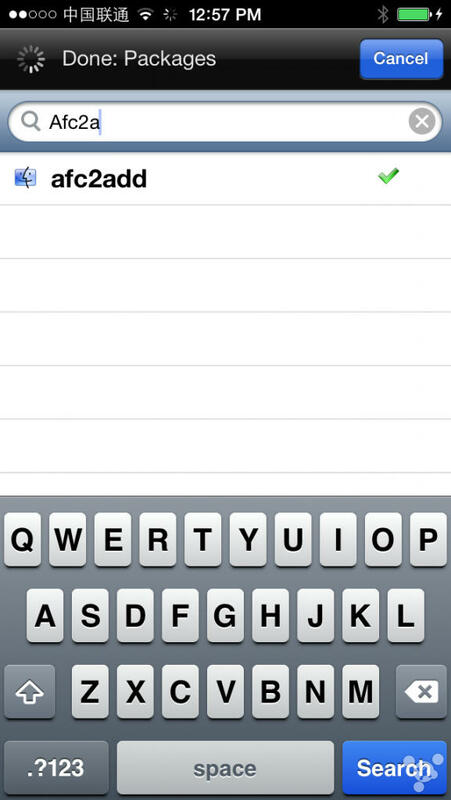 You should install Afc2add, if you would like to use iFunbox or some other iPhone Browsers to manage your iPhone file system. 6. 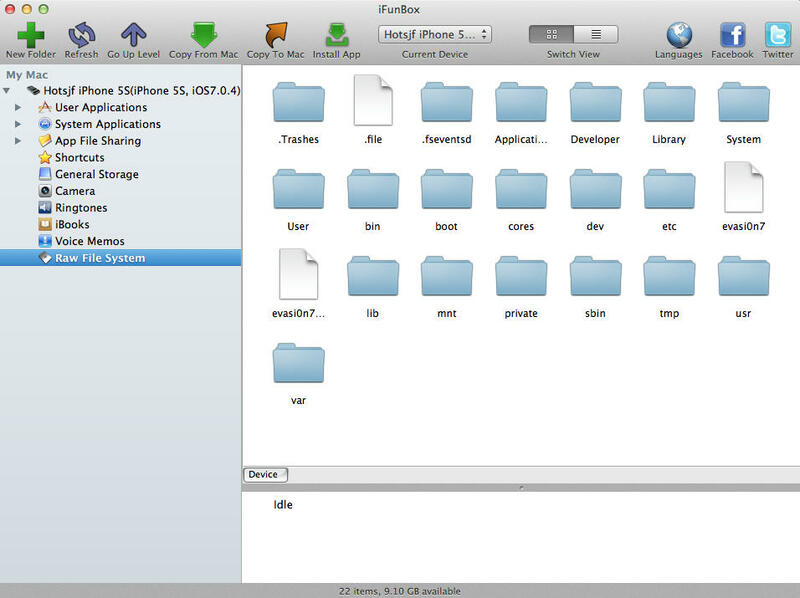 If you jailbreak with a Beta iOS like 7.1beta, how to make the firmware never expire? So nothing will work on my jailbreaked 5S 7.0.4? It's just in the default repos. Do a search should find it easy.